Guts Casino Review, Bonus, Free Spins, and More! With over 800 games from twelve of the biggest casino game developers in the business, Guts Casino’s collection of games puts others to shame. 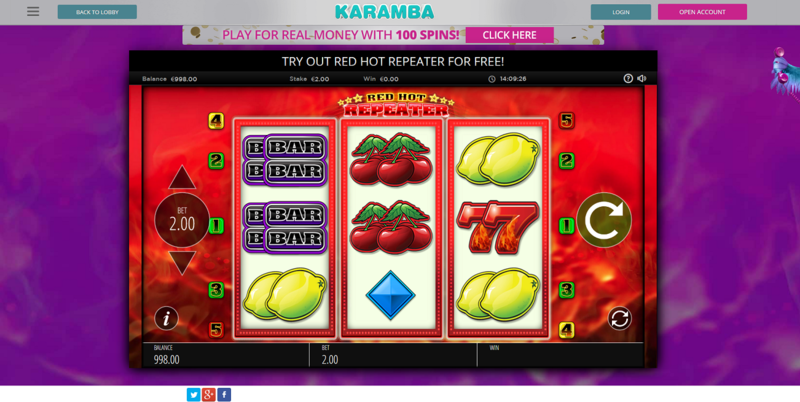 To top it off, this online casino boasts wager-free Extra Spins and offers no deposit extra spins to all new players! In addition to an incredible welcome package that includes a deposit match bonus and 100 Extra Spins, you can also play for real money at Guts Casino without spending a dime! Keep reading to find out how. 200% Deposit Match Bonus: Up to €100 + 100 Extra Spins! Once you’re ready to enjoy some of the fantastic games available at this online casino you will be treated with up to €100 in bonus cash as well as 100 extra spins! 200% match bonus of up to €100 is available to all new deposit players at Guts Casino. You will also be rewarded with extra spins for an incredibly popular video slot, Book of Dead, which you can also test out wager-free! Keep in mind that the offer may differ depending on your location. If you reside in the UK, Norway, New Zealand, Finland, Sweden or Canada you will also receive a deposit bonus welcome package, but the amounts will differ. To find out more about the bonuses available in your country of residence simply check Guts Casino’s bonus section. In addition to plenty of welcome bonus deals, you can also find ongoing promotions at this online casino ranging from weekly reload bonuses to extra spins. One example is the Friday Spins Bonus, where players can claim 10 free spins every Friday simply by making a €10 deposit. For legal reasons, if you are residing in certain countries you are not eligible for the bonus offers mentioned above unless mentioned otherwise in the terms and conditions. Obviously, Terms and Conditions apply. Featuring games from twelve leading casino software developers including Microgaming, NetEnt, NextGen, and Evolution Gaming, Guts Casino sports an incredible collection that includes over 800 games that just keeps growing. 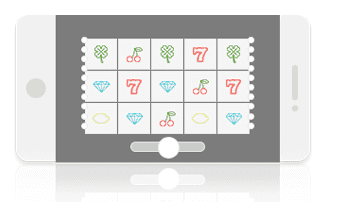 An online casino isn’t great unless it has a decent variety of video slot games. That being said, Guts Casino sports a fantastic collection including massive progressives such as Hall of Gods, Mega Moolah and Major Millions. If fixed jackpots are more your thing you can also enjoy slot masterpieces such as Gonzo’s Quest and Jimi Hendrix. There is a total of 25 excellent progressive jackpot games and the overall Return to Player Rate (if you are not familiar with the concept of RTP you can find out what it is and how it can help you win big here) of Guts Casino’s video slots section is a staggering 96.6%! Even if these odds don’t appeal to you, the fact that you can test your luck for real money 100% risk free should push you to at least give it a try. Otherwise you may find what you’re looking for and more in Guts Casino’s Table Games section. The massive 800+ casino game portfolio at Guts Casino is not limited to just slots. You can find all casino classics including blackjack, poker, roulette, red dog, baccarat and hi-lo in the Table Games section alone. For more popular online casino games like blackjack, roulette and video poker, Guts Casino has dedicated entire pages sporting multiple variations of these all-time favorites. Roulette players can choose between French, American and European Roulette tables while blackjack fans can enjoy Single Deck, Super 7 as well as Multi-hand Blackjack. The video poker game collection is extensive to say the least, and includes titles with the highest RTPs in the industry such as Jacks or Better, Deuces Wild and Joker Wild. Guts Casino also offers a live casino section that includes baccarat, blackjack and roulette games powered by Evolution Gaming. There is no need to download or install any software or programs to play at Guts Casino. All you need to do is sign up and play from your computer or portable device and we will explain how below. Whether you use an iPhone or Android you can find all the same features of Guts Casino’s desktop version on their mobile platform. Simply log in through your portable device, iPads and Android tablets included, and you can enjoy the same big time progressives and live casino games while on the move! 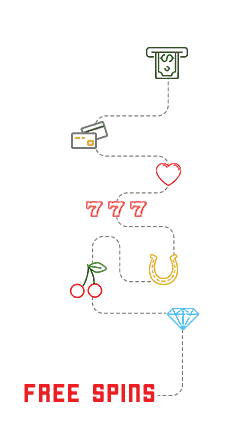 At Guts Casino, you can find a detailed overview of their terms and conditions on the site plus, if you still have some questions, you can contact their customer support through several channels. You can choose between sending an email, or for a more immediate response you can speak to a live customer service rep through their 24/7 live chat services or telephone hotline. Offering its services in English, Swedish, Finnish, Norwegian and German, this online casino caters to players from many corners of the world. With some excellent bonuses that are not only generous but include Extra Spins that are 100% wager free, this online casino is one of our top picks for anyone looking for a massive collection of games and a hassle-free payout for when they hit the jackpot! There are many deposit options on Guts. You can choose the most convenient one for you.